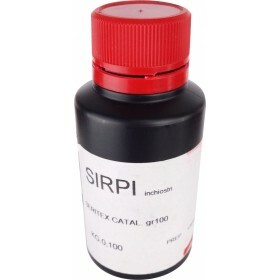 On our Keygadgets online shop you will find the best screen printing water based inks of the Italian brand Sirpi. This company is leader in the production of high tech silkscreen inks. These inks will give you the best results in the screen-printing process. Available in all colors and on request in gold and silver versions, these kind of screenprint inks are ready to use and dry in the air. If you want, you can speed up drying by using a heat transfer press or a hair dryer. Seritex Water based Ink is a product that can be used with Screen Printing Screens And Frames on various materials ranging from natural fabrics such as cotton to paper or cardboard. 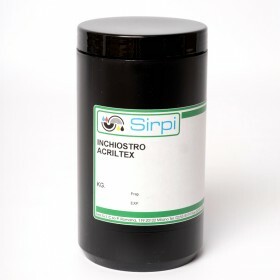 Another great product made in Italy in our catalog is the Acriltex screen printing ink for fabric. This type of silkscreen ink allows for excellent coverage on dark fabrics thanks to a high concentration of pigments. 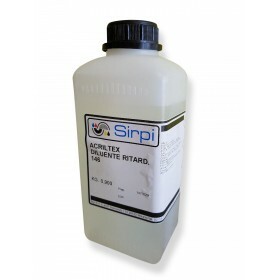 Ideal for screen printing on mixed fabrics such as tnt, acrylic, polyester and of course cotton t-shirts. Our water based inks are very soft to the touch and particularly light resistant and washable. Browse the pages of our online shop and you will easily find the serigraphic Screen Printing Frame most suitable for water based inks, the screenprinting squeeeges to use and ink spatula to stretch the ink on the screen. 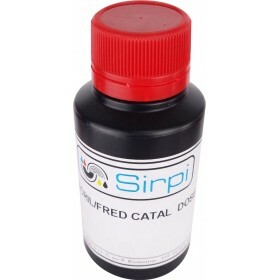 Directly from the "cold Acriltex" series also comes an opaque ink on dark background (the price refe.. 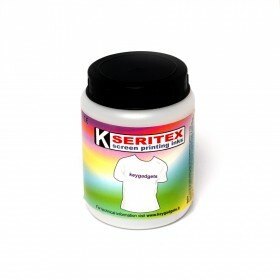 The Seritex is a very good ready-to-use water based ink for screen printing on fabrics. It is p.. Textile Printing. To improve the resistance to washing. 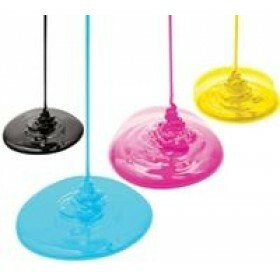 Prepare the following mixture : ink 100..
Screen Printing Thinner ACRILTEX 900ml ..